Lemon and the Summer weather, are a PERFECT duo! With that being said, lemon drinks come far and in between. Some are delicious, and some, not so much. We have here a recipe that will sure make your cocktail tasting a whole lot better and more tastier! 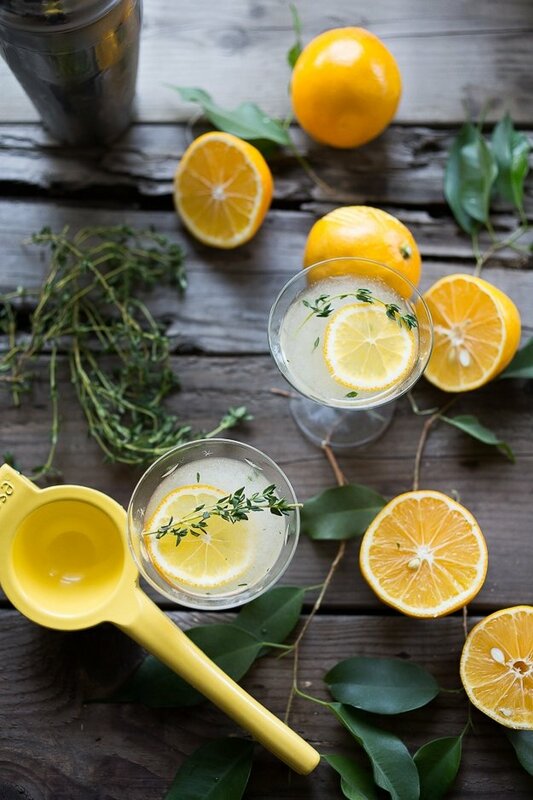 Although the lemon part of the cocktail brings the overall experience to a whole different level, the cocktail in itself is extremely easy to make and is sure to be one of your favorites! This is sure to be one of your favorite cocktail recipes. Think of this drink like a cake, (cakes go great with lemon favoring for the summer) we decided to mix a lemon curd flavoring with the cocktail to give it more pizzaz. The lemon curd has a delicious creamy texture. When you use a quality brand of the lemon curd it can be even more tart, so you still need to add a little extra sugar to balance the cocktail. If you use a less tart lemon curd in the cocktail, the drink will come out flawless. All you need now is a tiny bit of vanilla and you can have your cake and eat it too! This cocktail will also go great with any food dish that you desire to end the summer! Although we added the Lemon curd to sweeten (and sour) things up a bit, here is a “how to” video below on how to make a basic Gimlet Cocktail, and then you just add the Lemon curd!